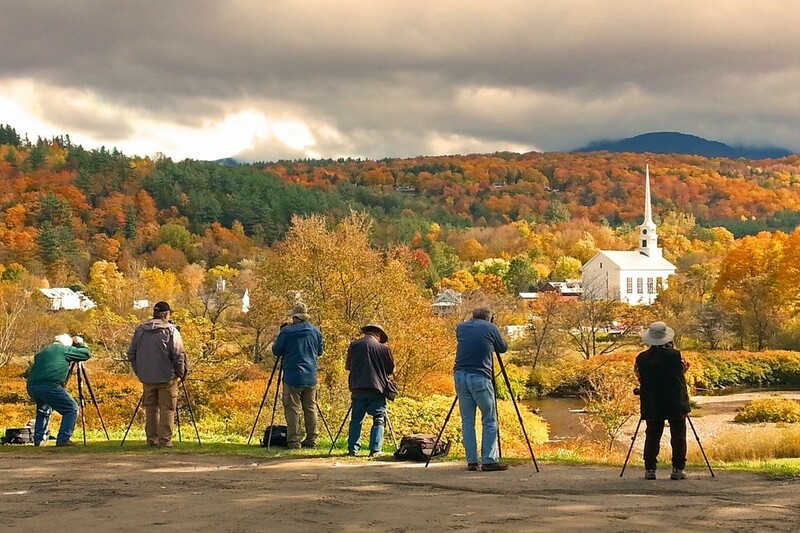 The town of Stowe is uniquely set to present you with the quintessential New England town experience, complete with the traditional and iconic white steeple church, vibrant town filled with specialty shops, art galleries comfortable pubs, craft breweries, and world class restaurants all owned and operated by our neighbors. 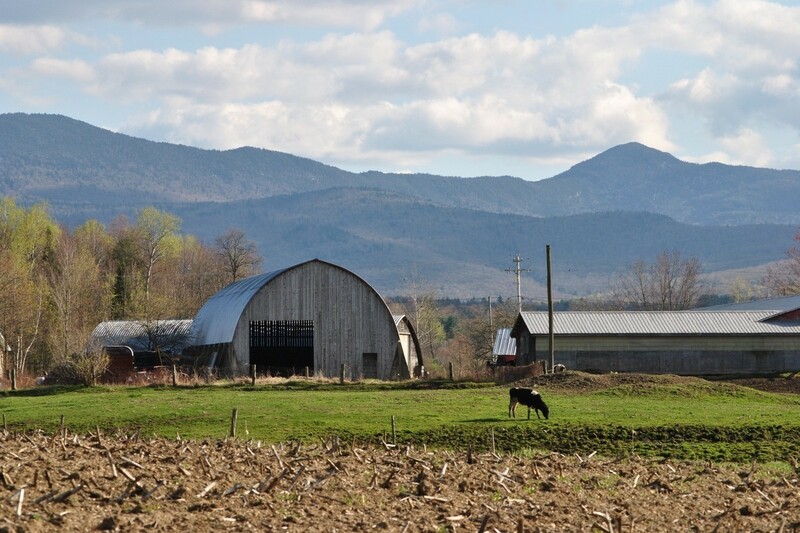 Stowe is also seamlessly connected to Mt. 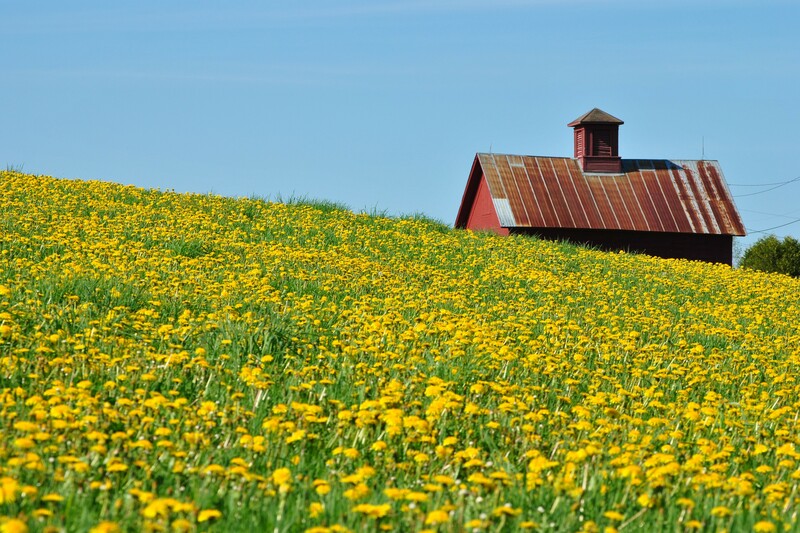 Mansfield and the four seasons of recreational and outdoor activities. 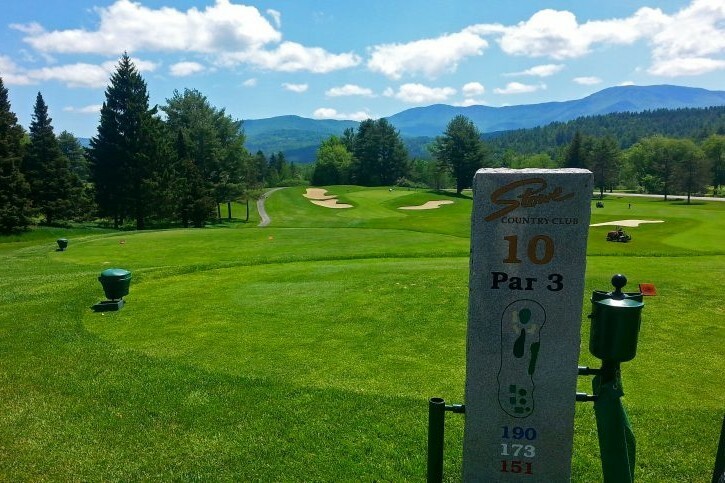 Stowe’s extensive “backyard” and distinct four seasons provides an endless set of opportunities for your own recreational and spiritual discoveries of this little corner of paradise. 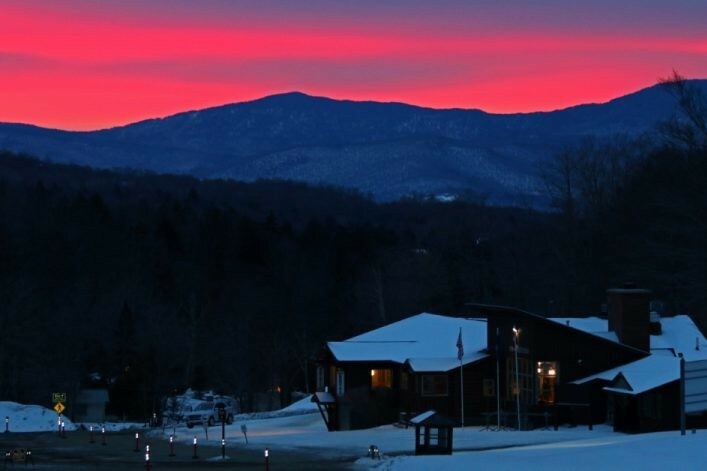 You will meet the warm friendly people that call this place home, their place of business and recognize the town’s fierce determination to protect and nurture all that makes Stowe a very special place to visit (and live) year round. 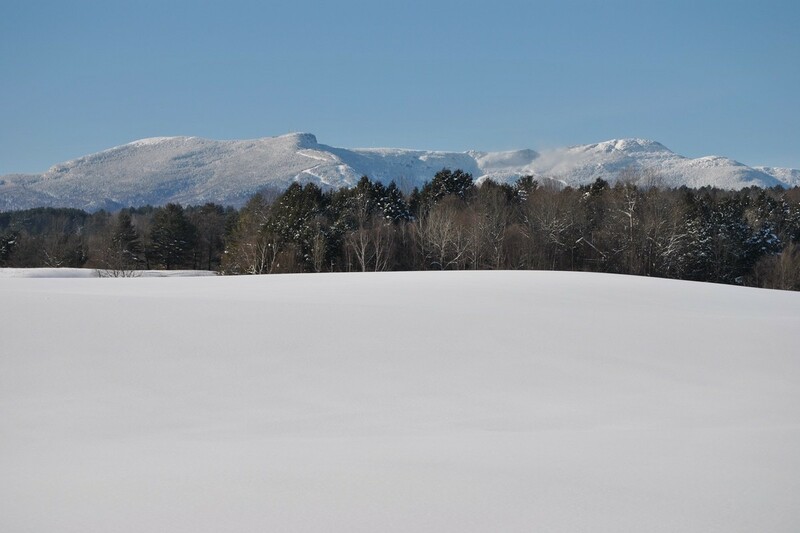 As the “locals” say, “while we love our winters, we live here also for our spring, summer and fall seasons!” Come, see for yourself, what makes Stowe a truly special place to retreat from the every day and discover that which is unique to Stowe. Our trip has far surpassed any expectations we had. From the delicious breakfast to the roaring fire, we were captivated by your charming Inn. The fresh, homemade breakfast each morning was incredible. Parfait, fresh fruits, juices, coffee, tea, french toast, quiche, etc... not to mention an amazing view of Mt. Mansfield while you eat! What a charming Inn with such generous and attentive caretakers who saw to our every comfort with good humor and warmth. As soon as we entered the inn we felt its aura of warmth & tranquility. We appreciate all the extra touches that make this our 'home away from home!' We'll be back. 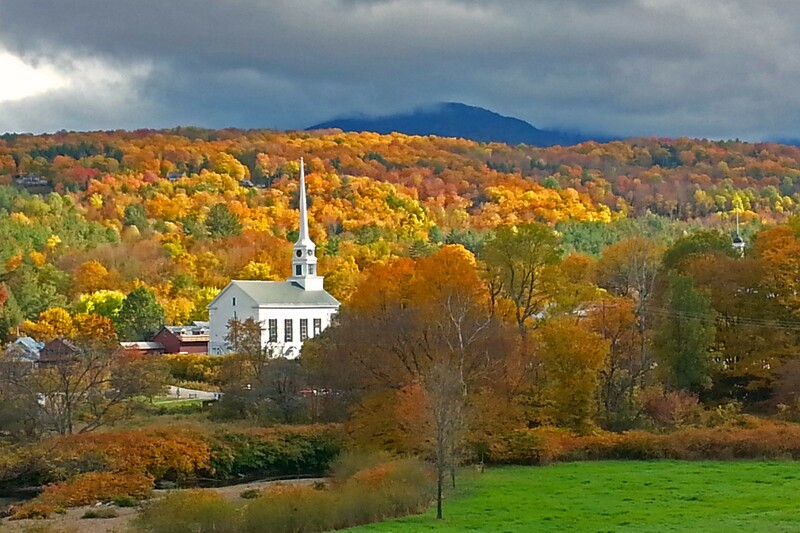 Stowe, Vermont is truly a four season destination, and our seasons are all very distinct. Do you prefer warm summer days to go hiking, biking or exploring swimming holes? We've got that. If your interest is more in line with checking off one of your bucket list items such as witnessing our amazing display of nature’s fireworks of color during the fall foliage season, this is the place. Or perhaps you're looking for that white Christmas scene right out of the movies, or for the thrill of gliding down Mt. Mansfield on either two or one board strapped to your feet? Yes, our winters are world-renown for that as well. 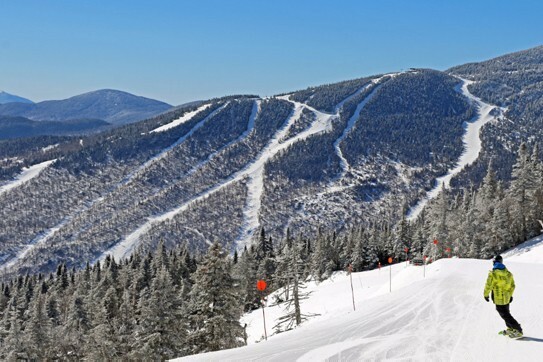 While many of our guests can recognize that winter is what put Stowe, Vermont on the map, it is our spring, and especially the summer and fall seasons that prove to be our busiest of each year. We regularly have more guests here during the month of August and during the fall foliage season (mid September through mid October) than any other month/period of the year! 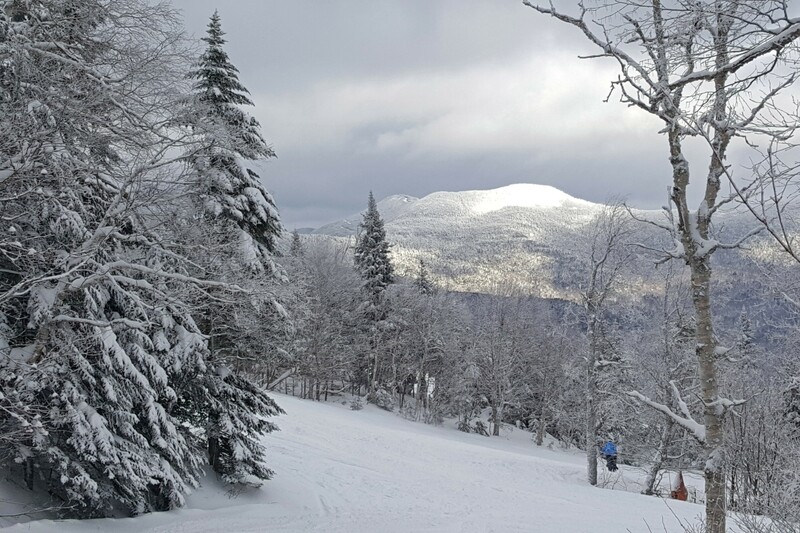 Our favorite thing to do, however: assisting our guests as they discover their own unique adventure here in Stowe!